Principal nurturing self-motivated, actively engaged, life long learning and leadership through fun, authentic, innovative and collaborative experiences. I have moved to Melbourne, Australia and I have established a new blog for collaborative, connected, leadership for creative change. The blog is called change 2 flourish . You can learn more by going to this link. It is my privilege to plan and lead this visioning day in Cromwell as my last official duty for the Otago Southland Catholic Primary Principal Association (OSCPPA) before I leave for Melbourne. In order to ensure that the strategic visioning day is as constructive as possible for participants from the OSCPPA, all participants are asked to prepare in advance. This is similar to a flipped learning experience that some of us use for our staff meetings and in our classrooms to ensure we are time efficient and purposeful. Here is a link to the existing constitution OSCPPA Constitution. Please read through this for your own information. 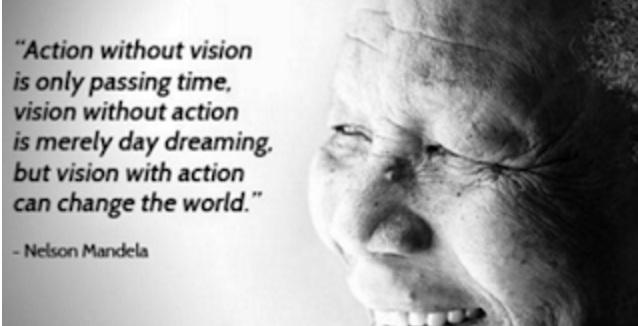 Thanks Michelle for sourcing this from past president Alan Watts. 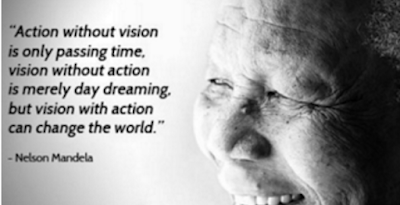 Please read through the NZCPPA visioning experience at this link. This will help you understand how this inclusive process works. Recognition is made to Mary Wilson and Teresa Edwards whose resources I have used to plan and prepare for the day. Special thanks to Paul Richardson who helped to prepare the original draft outline and probe questions. Thanks to all OSCPPA principals who have a growth mindset and are committed to the Catholic education and the important role our schools play in carrying out the mission of the Church. 8:30 Venue open, hot drinks available. 9:15 Clarification around process and key probes (adapted from objectives of OSCPPA and those shared with you at the Bishop's Forum). Keep in mind anything you see as important and ensure you bring this out in your responses. How can we work cooperatively to market, grow and ensure the continuing prominence of the Special Catholic Character of our Catholic schools ? 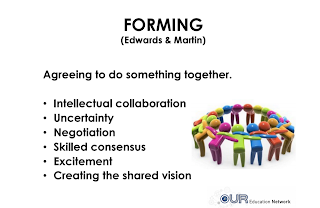 In what ways can we nurture our links to the Diocesan office (our relationship with the Proprietor, the Catholic Education Office) beyond the Diocesan events and forums ? What are the most effective ways to promote and support Catholic professional development for principals and their schools according to needs from within the group eg. personal and spiritual well being ? How can we enable members to have equity of representation from across our Diocese on appropriate bodies and organizations, including those at local and national level ? 9:30 Divide into four balanced groups (mixed gender and mixed regions) for the Classic Brainstorming and 10/4 voting process with 20 minute sessions for each of the four probes. During this time, top two responses from each group are collated onto a master page and copy made for everyone is made. This will mean eight responses per probe. Individually review the responses and make 10 private votes. These are then used to collate the draft vision and goals during the lunch break. Draft vision and action plan collated. Come up with about 6 important goals and spaces for actions and next steps. 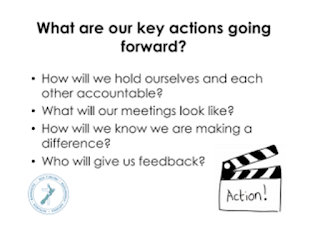 Be proactive and nip things "in the bud"
Here is a copy of a post from the Staff as Activator section of this blog from last June. It is worth revisiting it at this time of the year when the end of term is looming and our staff find themselves caught up completing assessments and reports, preparing for interviews and in our case a school production. I have adapted this post. We have just finished the seventh week of a ten week term. Staff are busy completing assessments for mid year reports as well as continuing their normal teaching and learning commitments. Winter is upon us with student and staff absence increasing due to sniffles, coughs and splutters. This is the exact time when 'little' niggling behaviours across the school can sometimes begin to escalate. 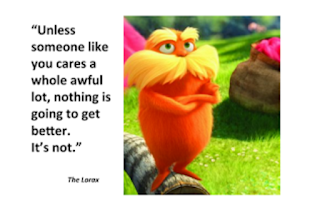 The very time when staff and families need to be proactive and nip everything "in the bud". goes away in the holidays ? NO. Let's be proactive and nip things in the bud. So....what can we do ? with all learners and families. that might need more time than just the end of term parent meetings. Be explicit and work towards solutions collaboratively. with their children around the guidelines. 2. Ask staff to link certificates and awards to school values and guidelines. student leadership groups to reinforce these messages. 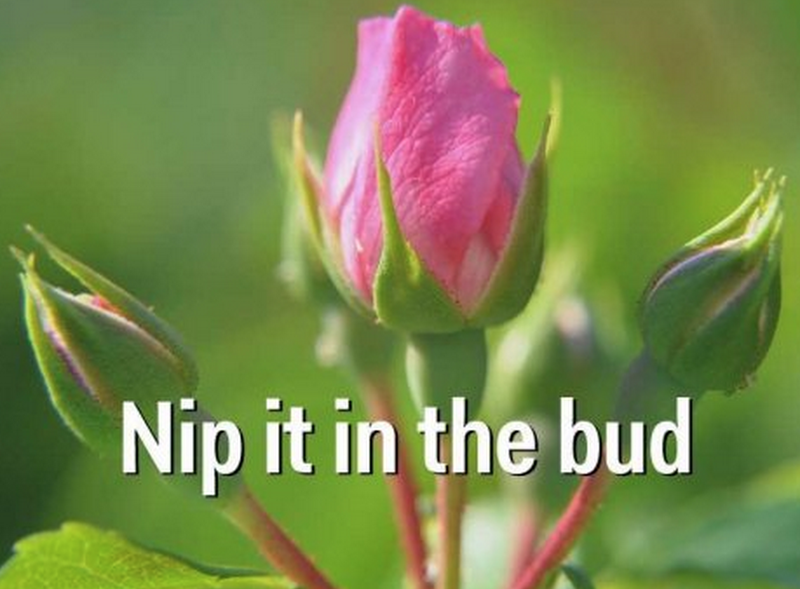 Be proactive and nip things "in the bud". successful end to the term for all ? Coming together and sharing our learning is an important way to help parents understand how they can be supporting their children. This year, all of our teachers and children have received professional development around Peer Tutoring. We have ben focussing on writing across the school through peered writing and the teachers have already seen remarkable improvements in more than just writing. Peered tutoring raises children's awareness in social, emotional and academic skills as well. Research proves that when children support, challenge and give feedback to each other with learning, their progress and achievement excels. When peered tutoring takes place in a purposeful and planned manner with tutors and tutees receiving training, the results speak for themselves. Thank you to Linda Schofield and Belinda Brosnan from the RTLB service for their support with this whole school project. Thanks to our teachers who enthusiastically shared their experiences with families at our Family Learning Hui. Thanks to the children and families who came to the hui. You can gain insights into how peered writing works and learn about what we shared at the hui by watching the following short videos. There are still a few videos of the learners in action to upload. I was fortunate to be present during the inaugural combined Australian Catholic Primary Principals Association (ACPPA) and New Zealand Catholic Primary Principals Association (NZCPPA) meeting on Tuesday 31st May, 2016. 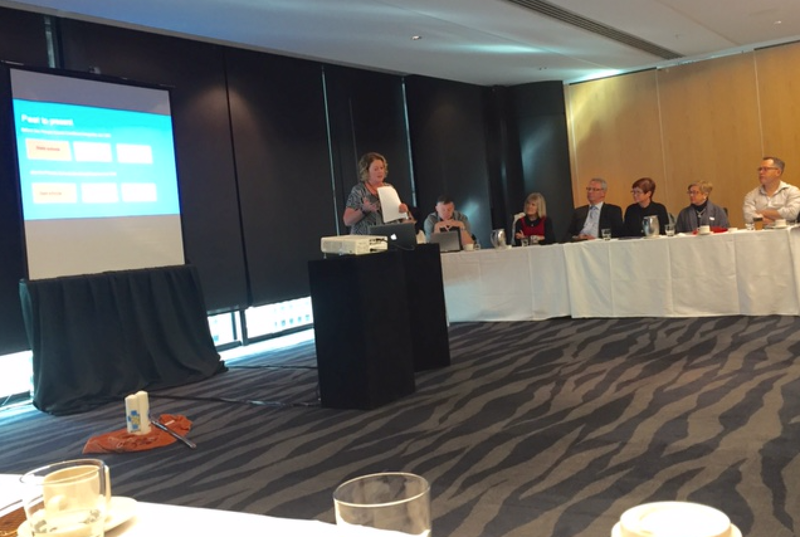 Two days were planned for the Catholic executive members to collaborate, learn and share with one another before the commencement of the Trans-Tasman Primary Principal Conference in Auckland. You can read a reflection about our first day of school visits on an earlier blogpost here. Below are reflections, links and slideshows from our meeting day. Special thanks to all of the contributors mentioned throughout this blogpost who shared their presentations. 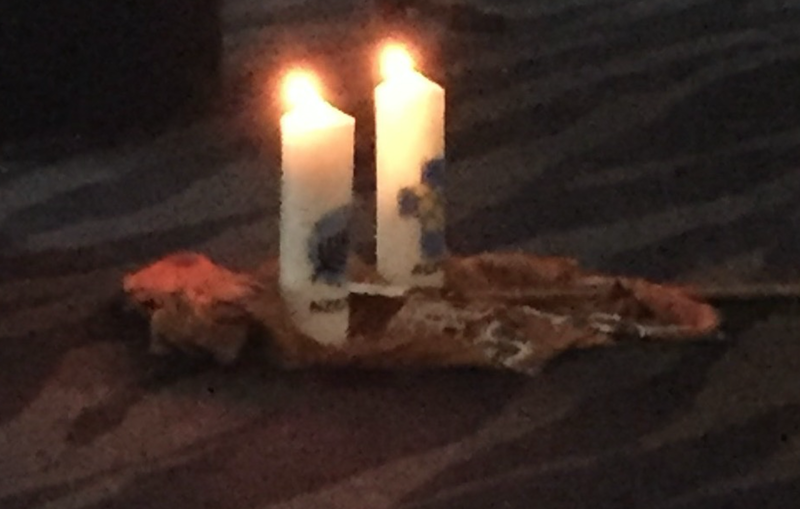 May our trans-tasman ties strengthen and grow as we unite to bring about the reign of God and keep alive the mission of Jesus Christ for our students and families in our Catholic schools across Australia and New Zealand. Two candles were presented from the ACPPA to the NZCPPA. 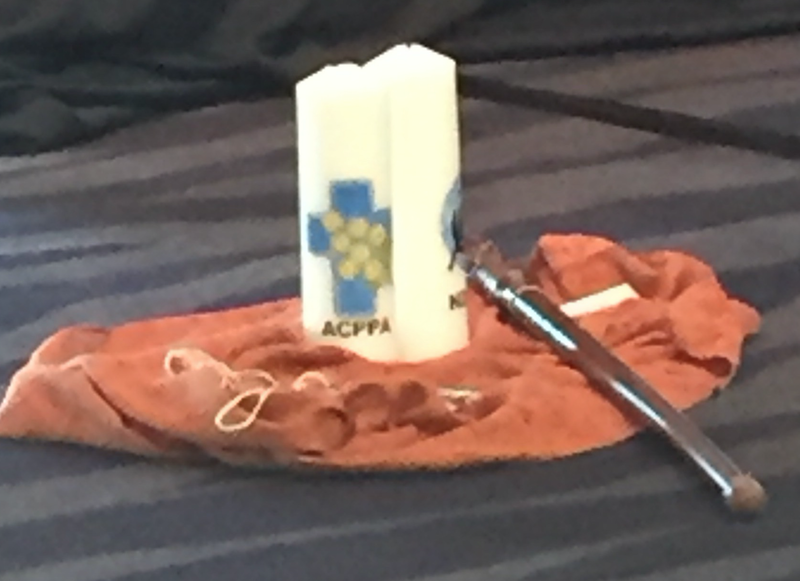 Brad Gaynor explained that the ACPPA have also got the same two candles and will create a sacred space to light the candles at future meetings. The candles have logos representative of both countries, the wattle for Australia and the fern for New Zealand entwined within a cross as a mark of unity to Christ and each other through our Catholic faith. Mark Mowbray (New South Wales, ACPPA president) presented two bullroarers that were painted by a local pastor and tribal elder from the Biripi people. Bullroarers are a sacred wooden object used in Aboriginal religious ceremonies. They are attached to string and can be whirled round to produce a noise and communicate over great distances. Mark then shared a story written for him by an elder. It was called "Gulambara and the voice of Yuludarra" and was based around Catholic Aboriginal spirituality and the Trinity. Mark explained that together, the ACPPA and the NZCPPA will have the voice of the Holy Spirit at their meetings now and in the future. 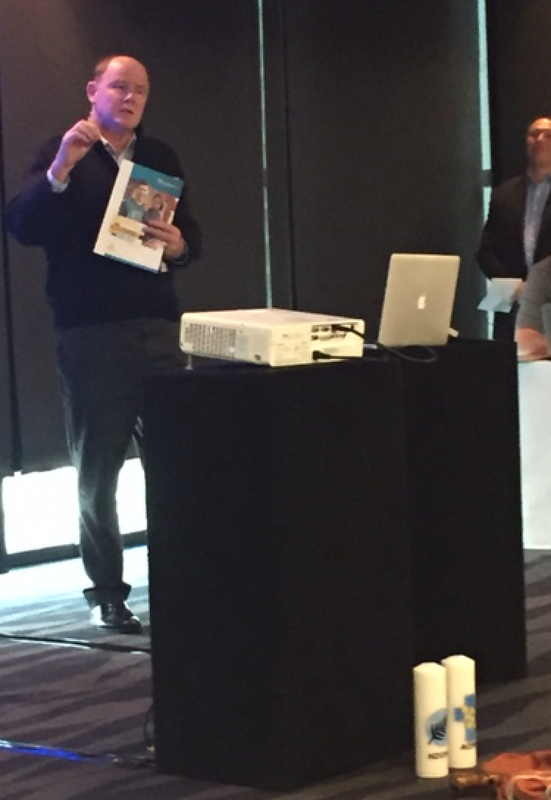 Michael Mokai (Hamilton Diocese, meeting chair and outgoing NZCPPA president) spoke about the New Zealand gift of a Tokotoko to the ACPPA. This is a Maori talking stick. When you hold it, it increases the prestige of the speaker and is a representation of the spirit world. Mike explained that our conversations can continue when we are not in each others presence. 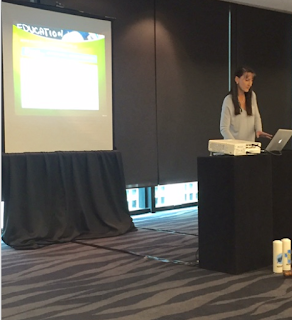 Donaugh Shirley (Queensland) provided a synopsis of the Australian Catholic Education sector. Donaugh explained there were twenty-seven dioceses in Australia. Some were quite small and some were very large. In most dioceses a Director of Education acts as an agent for the Bishop. Principals have more autonomy than in New Zealand although this is changing in some parts of Australia. The majority of the funding comes through Federal Government to the diocese and then the rest is made up by school fees. Special needs is a growing area in Catholic schools and schools are renowned for catering for the needs of learners. The number of special needs students has doubled in the last few years. Early years education is also a highlight and there is huge diversity across Australia. Some young children start at three years of age in Western Australia and advice sessions for parents are also available . In Queensland, organisations outside the school system organise the Early Years programmes. The ACPPA need to advocate for students, teachers and principals as an organisation. The Catholic Commission are trying to get equity over the funding across Australia. 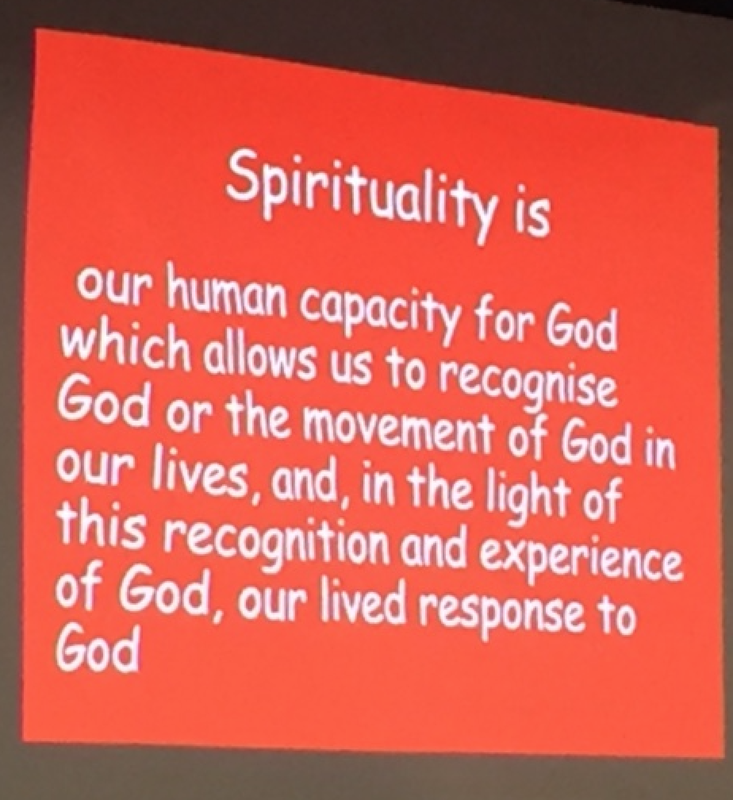 Therese Coleman & Deb Daines (Christchurch Diocese) shared a presentation around the theme 'Managing our Patch' (see below). They explained that Catholic schools are an extension of the Parishes. The Board of trustees explanation plays a major governance role in New Zealand schools and the electing of parent trustees is the second largest election in New Zealand. 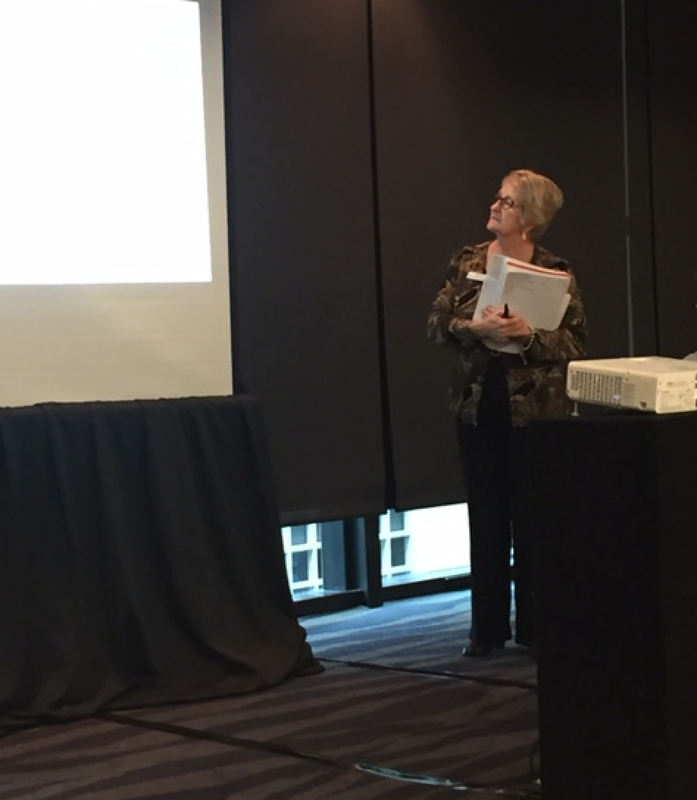 Therese and Deb shared finance information and explained that 60% of the staff in Catholic schools must be Catholic. Catholic teaching positions are advertised as 'tag' positions. Tags are hard to fill in different parts of the country. There are five preference options for the enrolment of children into Catholic schools but the priest makes the final decision. Legally schools must not enrol any more than approximately 5% of their maximum role of non - Catholics. New Zealand schools have a Diocesan Catholic review every three years and state government review every three to five years. You can click on the arrows and enlarge the slideshow below to view it. Melanie Bolwell (Northern Territory) shared a beautiful prayer presentation entitled 'Dreaming Big'. Due to images of children from her school we are unable to share this with you. 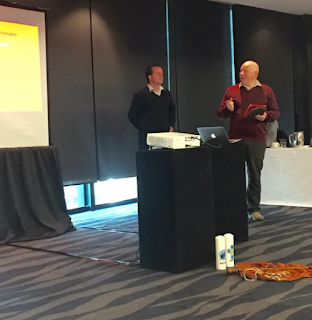 Bruce Young, Daniel Pepper and Craig McKernan (Auckland Diocese) spoke about Indigenous Education in New Zealand. Bruce explained the history going back to Bishop Pompellier and the missionaries evangelising the Maori people in 1840. He shared the importance of The Treaty of Waitangi, the nations founding document and the fact that Roman Catholicism and spirituality are included in article 4 of The Treaty. The religious brothers and sisters were brought out to educate the early people. Then the Government developed native schools and Maori language started to get banned in schools and homes. From 1880's to 1950's Maori education was pushed aside. The language was lost and slowly it is returning. In the last fifteen years the government has focussed on Maori and Pasifika students ensuring success for all. The NZ Curriculum document was developed in 2007. You can access information about this at this link. 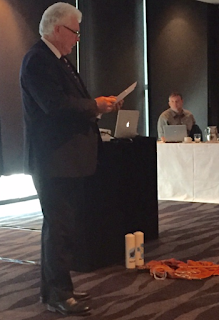 Daniel explained it has a very explicit vision stating that Maori and Pakeha must learn and grow together. There is also a Maori Curriculum document to ensure there is a focus on success for Maori including correct protocols. Craig's school does a powhiri (Maori welcoming ceremony) every term for new students coming into the school. Transiency and truancy are huge challenges but it comes back to the importance of building relationships with students and families. Craig's staff are all learning to speak TeReo (Maori language). The Maori Achievement Collaborative (MAC) for example, is ensuring there is representation and equity for educational outcomes for Maori by challenging all of us. ERO (Government Education Review) will not consider your school to be high performing unless Maori are feeling valued and progressing as Maori students. We have to change the perception of our staff. It starts at the top and then it filters down to the staff. Karen Pearce (Queensland) spoke about Indigenous Education in Australia. Karen believes Australia is far behind New Zealand in this area and they have a long way to go. Aboriginals only got the vote in 1967. Australians need to learn from us. 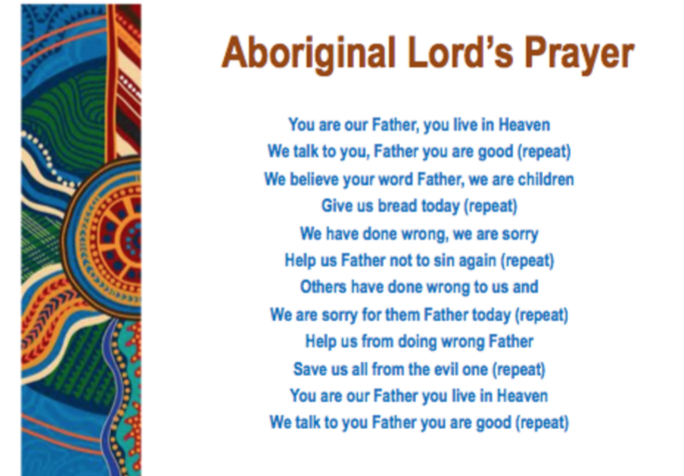 We all had a chance to share the Aboriginal Lord's prayer. Karen focused on the Queensland and Townsville Diocese. 10% of students in the schools are indigenous. The Council of the Australian Government developed the 'Closing the Gap' initiative to help close the gap in Indigenous disadvantage. Closing the Gap focuses on reading, writing and numeracy, however, one of the main problems is getting the children to school. The Australian Curriculum include cross curriculum priorities and Torres Strait islander priorities. All schools now acknowledge the traditional owners of the land. Karen's Torres Strait Islander Dance Troupe performs at different schools. It is mainly made up of non indigenous students. Schools celebrate special days and build relationship bridges together. RAPS - Reconciliation Action Plans. Most of the funding is used to employ staff as it is very hard to get staff in some schools. The Northern Territory has flexible learning centres for indigenous children who drop out of school. Some of the challenges include: generations on welfare and substance abuse, school attendance and access to education. Danny Nicholls (incoming NZCPPA president) and James Murray (Hamilton Diocese) spoke about Spiritual and Faith formation. Teachers and children encounter Christ each and every day. There are both challenges and opportunities to provide spiritual and faith formation for our students and staff.Parish priests have a role as a spiritual leader and they are on the board of trustees. Different diocese are exploring faith based clusters of communities of learning to strengthen their Catholicity. New Zealand Catholic schools receive the same operational funding as state schools but must use a substantial amount for special Catholic character resourcing and professional development. Every diocese has some form of accreditation and there are many opportunities for professional learning. 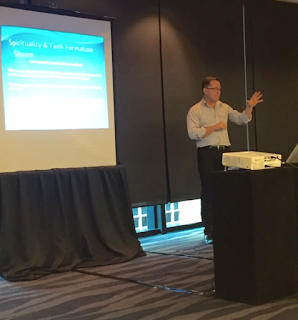 All school documents and strategic plans have a big push for spirituality and faith formation. Siloam ('So I went and I washed and then I could see') is a 24 hour spiritual retreat for Catholic principals to take time out and connect with their colleagues and each other in a spiritual way. Principals meet three times a year in the ACT for this 24 hour retreat. It has a spiritual theme and is a process rather than a programme. Principals break into small groups and each group has a priest assigned to them. The priests are progressive and forward thinking. The second day is about leadership. Some of the issues facing Catholic schools are: disengaged and disinterested teachers, lack of clergy, Parish priest restrictions, every diocese is different, the Catholic education curriculum is constantly changing and different across Australia, managing all of this and at the same time providing relevant and engaging Catholic education for students. As a result of accreditation, there are now more highly qualified knowledgeable Catholic teachers. The concern is that this is still not filtering from the teachers into children in their learning to ensure schools are truly Catholic. 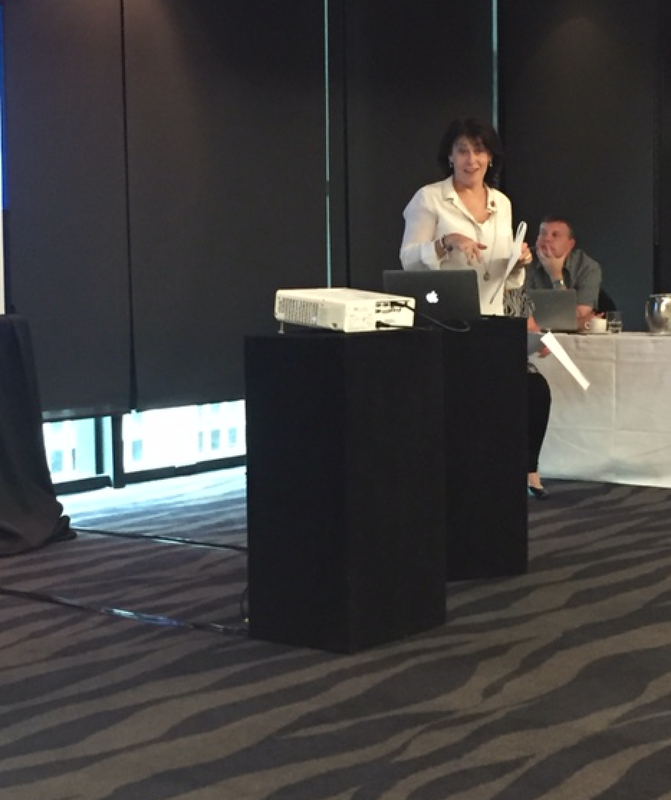 Sue Jury (Wellington dioceses) spoke about the positives and negatives of the Religious Education RE curriculum in New Zealand. In 1996 a new RE curriculum was created by teachers for teachers. It is a National curriculum with six strands - Sacrament, Church, Holy Spirit, God, Jesus, Communion of Saints and three other learning areas which include prayer, liturgical year and myself and others. Here is a link to some further information about the curriculum. A major challenge is that the curriculum is year based and it needs to move with the times. It is difficult to teach it in composite classes. We are working towards a New Zealand Curriculum model with a programme levelled from 1-4. It will need to be more easily adaptable to modern pedagogical practices. Many schools have moved to an integrated approach using a one page overview that provides, for example, everything a Year 4 student needs to know. Assessment is planned at the beginning of the unit around specific aspects of knowledge and experiences of faith. The knowledge only is assessed. Not included at the meeting but an extra to share. At St Joseph's in Oamaru we have a DRS (Director of Religious Studies) blog. This is a record of our RE staff meetings and ongoing sharing around assessment and data gathering that led to an RE Curriculum target in 2016. This target aligns with our literacy and numeracy targets to action and support learning needs and gaps for our learners based on our data. You can learn more at this link and track back through older posts. Ros Oates (South Australia) shared a You Tube video about the curriculum in Australia ACARA with Robert Randall CEO (see below). It is a very complex curriculum with much to cover and the goals is to refine it further. Ros' slideshow is available below. 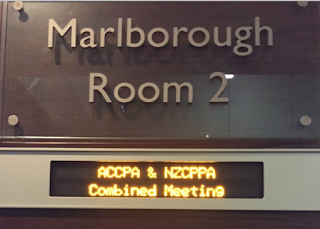 Special thanks to Mike Mokai for chairing this meeting and ensuring representatives from both ACPPA and NZCPPA had opportunities to share and collaborate during this valuable time together. As principals of Catholic schools in New Zealand and Australia, we are united by our faith, our belief in a loving God who has plans for each and every one of us and the school communities we are responsible for. This is my first active reflection for two months. A couple of months ago, life as I knew it changed unexpectedly for me. I realised that it was time to return to my roots, my birthplace in Melbourne, a city I left over thirty years ago. After ten years at St Joseph's Catholic school in Oamaru, God has a new mission for me. I hope to be able to share my passion for life and learning with a new educational community in Melbourne. I am grateful for the love, support and understanding from my network of family, friends and community here in New Zealand and I know that the next principal at St Joseph's will be truly blessed. Being part of the NZ Catholic Primary Principals (NZCPPA) Exec for the past eighteen months has been a rewarding learning experience. I was fortunate to be able to finish my time on the exec by sharing a two day get together with the Australian Catholic Primary Principal's (ACPPA) Exec before the start of the Trans-Tasman conference in Auckland. We started our first day by visiting two large Catholic schools - St Joseph's Catholic School in Takapuna and Sancta Maria Catholic Primary School in Flatbush. Here are some videos from the visits. Our Australian and New Zealand colleagues were fortunate to have informative student tour guides in Takapuna. The principals were genuinely moved by the traditional New Zealand powhiri (welcome) from the students at Sancta Maria, including a haka and a mihi in Maori, Samoan and Filipino. The second day will begin with a combined ACPPA and NZCPPA Exec meeting at the Sky City Convention Centre. 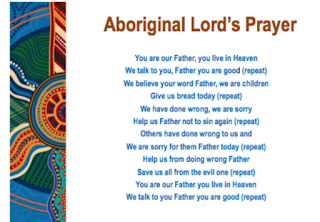 During that time, members will share information from their countries based around the following themes: Managing our patch, Indigenous Education, Spiritual and Faith Formation for Staff and Positives and Negatives of the Curriculum. This will also include information around how each system works - funding, external reviews, strategic planning, lines of hierarchy, percentage of Catholic students, role of the Parish and Priest and how each exec interact with other bodies. The AGM meetings will follow these discussions. I will share some further reflections around the themes of the second day via some live blogging tomorrow. ‘Board of Trustees and Principals have a significant responsibility for ensuring the Catholicity of our schools….consequently it is extremely important for Boards of Trustees...to take an active part in enhancing the Special Catholic Character’ (Wanden & Birch, 2008). 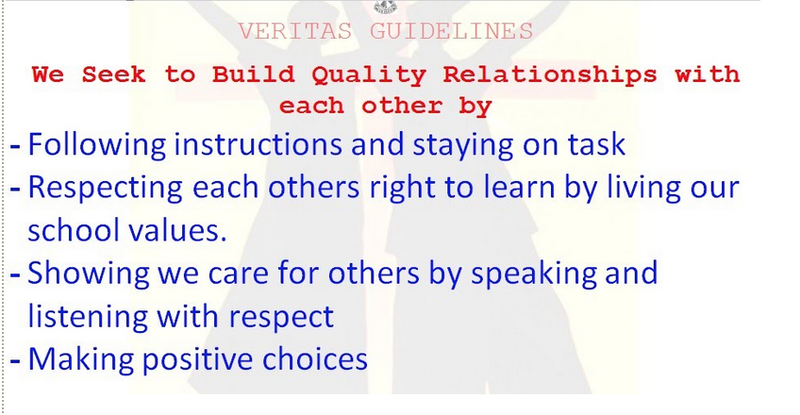 This presentation will help new and existing board members to be the best leaders and role models possible as together we ensure we keep Jesus Christ at the heart of all we do in our special Catholic character schools. Please feel free to share this with potential and existing trustees within our Catholic schools across New Zealand. There are presentation notes to go with each slide. You can email me for these if you wish.